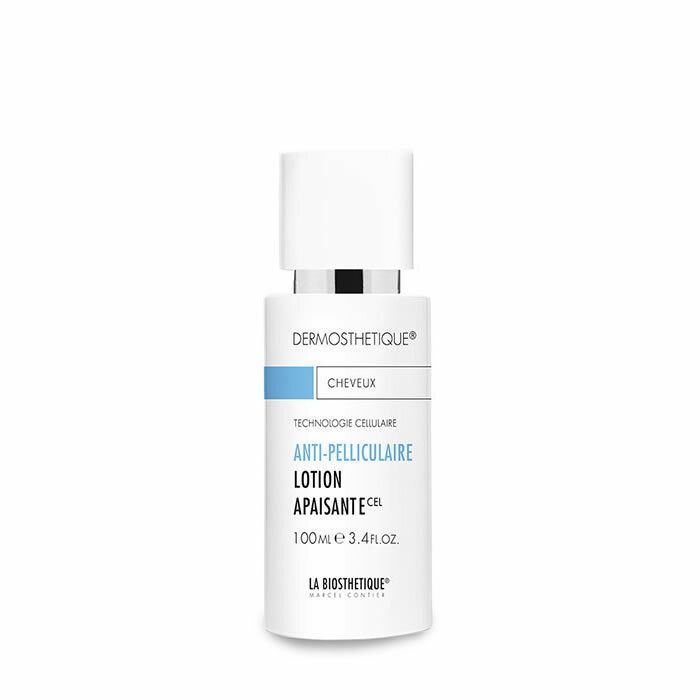 The anti-dandruff therapy Lotion Apaisante calms the overreactive nerves of the sensitive scalp. The overreactive scalp is lastingly normalised. It becomes more resistant to stress factors that promote dandruff. 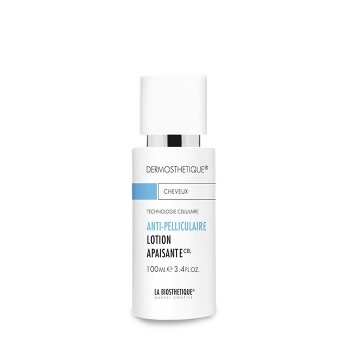 An active anti-dandruff complex and anti-inflammatory plant extracts such as mimosa and horse chestnut gently, rapidly and lastingly restore the scalp’s natural balance. Dandruff-triggering microbes are reduced, feelings of tightness, itchiness and irritations are alleviated, the impaired hornification process is normalised.